Hi everyone! I’ve been looking through some old book reviews I wrote back when I didn’t have this lovely little book blog. 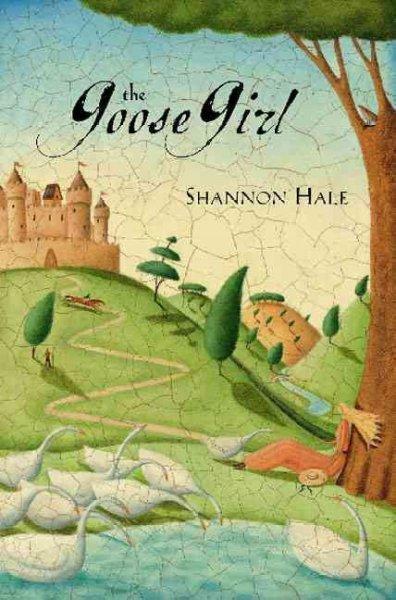 I have praised The Goose Girl and Shannon Hale many times on greenish bookshelf (see here and here and here) so I thought I would share my initial thoughts on the book when I read for the first time about a year and a half ago. I would add a few thoughts now. First, Shannon Hale writes some of the most beautiful and clever stories. She builds plots and excitement in ways that keep me turning the pages and wanting to learn more about the characters. But the plots are not cliche or overbearing. And they always keep me guessing. The Goose Girl was my first experience with her stories, and it remains one of my favorites. Second, I love the morals in her stories. The Goose Girl teaches readers to be kind and treat others as you want to be treated. It teaches readers to be true to yourself and stand up for what you know is true. Lately, I have been thinking a lot about our future children and what I want for them. As a big reader myself, I am concerned about what they will read and what they will get out of the books they read. I want them to read the best books, books that teach them about love, honesty, integrity, friendship, hard work, and standing up for what’s right. And The Goose Girl does that. To be honest, The Goose Girl was slow to start for me. And bit hard to wrap my mind around all the intensity of the beginning pages. This story is about Ani, the crown princess of a small kingdom that must travel across the mountains to the kingdom of Bayern to marry the prince there. Along the way, her guard mutinies and she is forced to run away and seek shelter from a forest family on the outskirts of Bayern. She is left without title, family, or support. Ani is blessed with the gift of languages. She is able to learn how to speak to birds and to her dearest friend, her horse Falada. Through these languages, Ani comes to understand different ways of life and how to help those around her. She is also blessed with the ability to speak to the wind–a skill she does not develop until much later in the story. Ultimately, Ani must begin to speak with more than just people and animals. She must develop her gift of language with the wind. 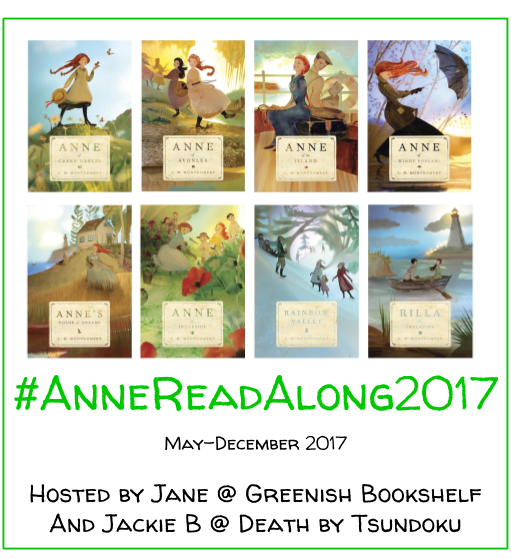 The book chronicles Ani’s journey to understanding who she is and where she belongs. 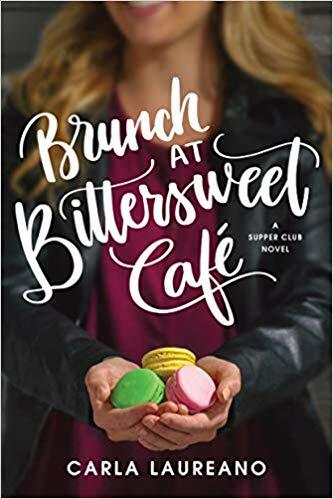 Through the book, Ani learns how to work hard as the goose girl for the Bayern king, a task that helps her learn to speak goose, fall in love, and build friendship with the other workers.She comes to love and rely on the friendships she makes with her fellow workers. She fights to recover her lost family and name. She falls in love as she is, without pretense or requirement. Ultimately, Ani learns how to be an honest and respected ruler. She learns the importance of individuals–from all stations and statuses. Perhaps what makes this book so endearing to me is that it isn’t about romantic love as much as it is about loving yourself. Ani learns to be who she is supposed to be. And that is beautiful and meaningful. Any Books of Bayern fans out there? What did you think?